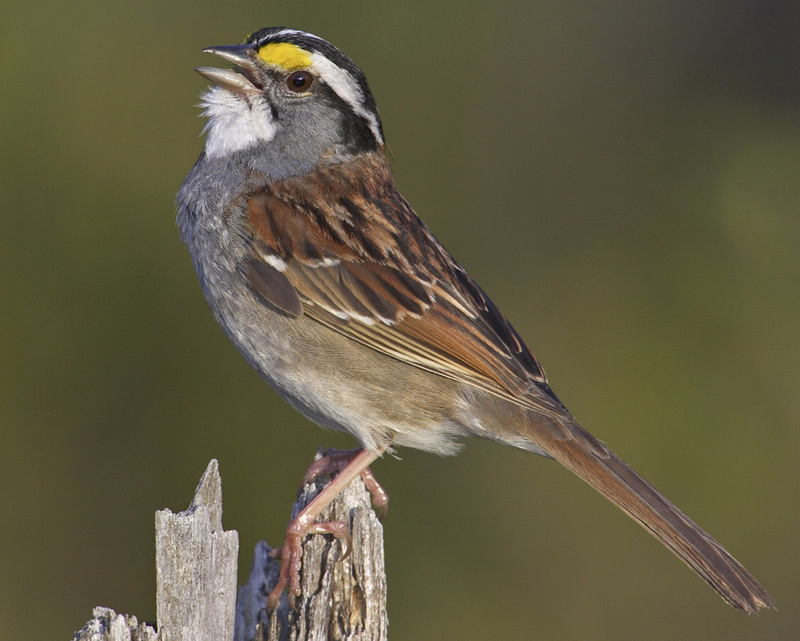 This is a White-throated Sparrow. It is a spring migrant here in Minnesota, and then spends its summers in its nesting grounds in Canada. Early this morning, when I stepped outside, I was greeted by its call. But things are not so sweet in Canada at this moment…. The Canadian Wilderness has always held a magnetic pull for me. The boreal forest of pines and spruces and firs and birch and aspens, punctuated with thousands of lakes and streams, with its granite bedrock still laid bare from the scraping of the glaciers 10,000 years ago, it is a remarkably primeval landscape. It is a wilderness in which one feels truly close to the raw elements of creation and to the Creator itself. Its siren call has lured me north time and time again, at least in spirit if not always in body. As a wilderness guide in the Boundary Waters of Minnesota and Ontario during my college years, I led many groups of boys and young men on canoe expeditions through that enchanted land. And then for a period of 10 years in my later adulthood I introduced groups of spiritual seekers into that enchantment. Nature touches us all, and there countless sacred niches and sublime landscapes throughout this majestic planet of ours, but few have touched me as deeply as this primitive land; and I believe that every one I ever led there was, to varying degrees, transformed by their experience. To paddle a canoe through this rugged environment, from lake to lake, never seeing a building or hearing a motor for days on end, soaking in the bliss of fair weather and enduring the challenges and discomforts of foul, it was always a journey of the body and the spirit. 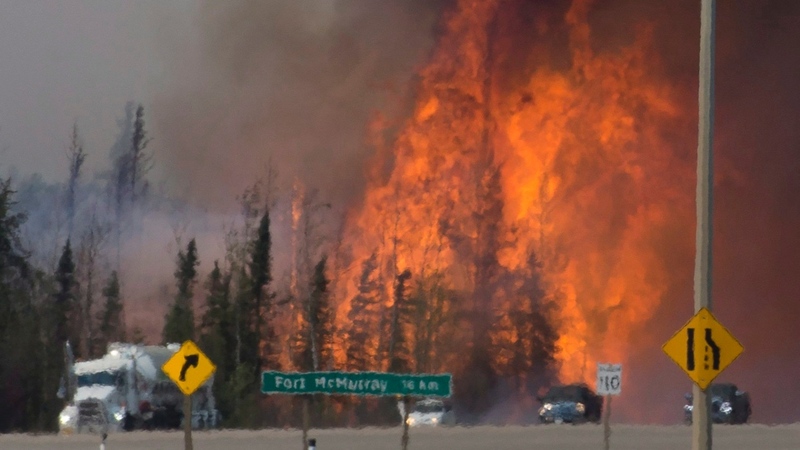 Given my deep connection to this land and its spirit, I have been deeply distressed by the intense wild-fire that is burning near Fort McMurray, Alberta. I have been intently following the news since Wednesday. Here in Minneapolis, about 2:00 am Saturday morning, I was awakened to heavy smoke in the air and had to close my all of my windows. At 6:00 am there was white haze in the sky, covering the city. The air quality was considered “Very Unhealthy”, given all the suspended particulate matter. We were warned to not engage in strenuous outdoor activity. It turned out that the smoke was from the Fort McMurray fire, 1,500 miles away. Southerly winds soon cleared the air, but at its worst, the acrid air could bring tears to one’s eyes. I later learned that the smoke had reached all the way to Florida. Truly, what happens in distant parts of the planet can affect us all, and the forces of nature know no boundaries. As of yesterday, the fire was nearing a half million acres in size and is considered uncontrollable; it is speculated that it may burn for months. Today, Sunday morning, when I stepped outside, and heard “Oh, Sweet, Canada, Canada, Canada” resounding through the clear air, it brought so many emotions home. And, once again, Canada brought tears to my eyes. Our northern brotherland has had a warm, dry winter and spring. Millions upon millions of acres of forests are stressed and highly vulnerable to fire. And the fire season is just beginning. Add to this, after an extraordinary winter of unheard of warmth, the arctic ice cap is in the poorest spring condition it has been in for hundreds of years. The ice, already greatly diminished in thickness and volume over the last 20 years, is the thinnest and weakest and the smallest extent ever recorded for this time of year. And it is melting rapidly. The weather of the next four months will determine how much of it melts. Some scientists fear the worst. Should the arctic become ice-free, or nearly so, during the summer melt season, it has the potential to disrupt climatic and weather systems around the world. The impacts upon daily life and food production could be catastrophic. Again, some scientists are concerned that we could experience this within a few short years. The conditions this year do not bode well. The addition of the CO2 and soot entering the atmosphere from the forest fires is considered a “positive feed-back loop” of global warming. The increase in forest fires that results from global warming in turn contributes to increased warming. It adds vast amounts of CO2, and the dark soot, landing upon sea and glacial ice, accelerates its melting. Perhaps I will get in to more of the science in a subsequent post. But, for the moment, I ask that, as we are moved, we all take stray moments out our days, to send prayers of healing and to hold a vision of the Canadian wilderness in all of its sweet splendor. Cnawan Fahey has walked down countless roads in this lifetime, but has found his greatest fulfillment in serving both as a Wilderness Guide and as a Spiritual Guide. His personal credo is "Explore the Great Mystery", a credo which he has lived out in his many excursions through a multiplicity of Eco-Systems and Belief-Systems. Like many other spiritual seekers, Cnawan has found the veils between the spiritual and physical planes to be the most transparent in the natural world. There, Spirit reveals itself in all of it glory. In his work as a lay minister at an interfaith church, Cnawan has facilitated earth rituals designed to immerse the psyche into the metaphors of the season and to align the soul with the cycles of the Earth. Cnawan has also led a variety of Eco-Spirituality immersion trips, outings, and workshops, and has taught wilderness survival skills as a form of ritual to connect with the Earth.